Welcome to Rustic Grain! 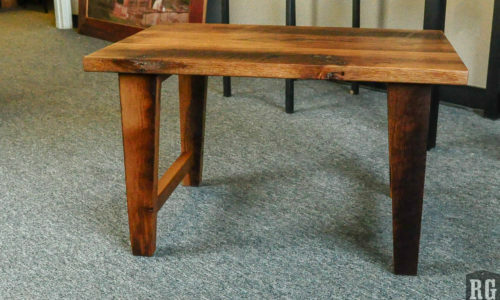 We are craftsmen specializing in creating reclaimed wood furniture from centuries-old, mid-western barns. Our passion is in crafting products from materials already rich in history and character that can’t be found just anywhere else. We create wood products to suit any need, style or special requirement. From custom picture frames to 30-foot conference tables, we can build it. But we’re not just builders. Our work starts at the original barn, still standing and often destined for destruction. We carefully dismantle the barn in the opposite order it was constructed, preserving as much of the original materials as possible. We pull nails, remove hardware, assess the wood, and then sort, clean, and treat each and every piece. The materials are then ready for their transformation. They either become part of collections designed around the barn’s history or are selected as specific pieces for custom orders. We supply the greater St. Louis-area with the most beautiful, durable, and history-rich furnishings possible. 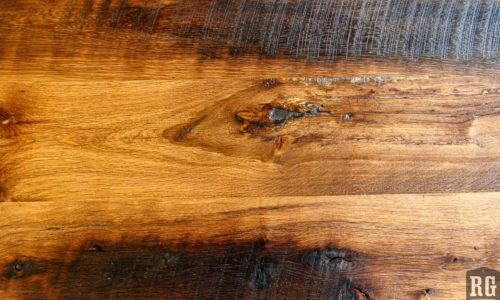 We make the story of each piece of wood we use available to the purchaser of our products. 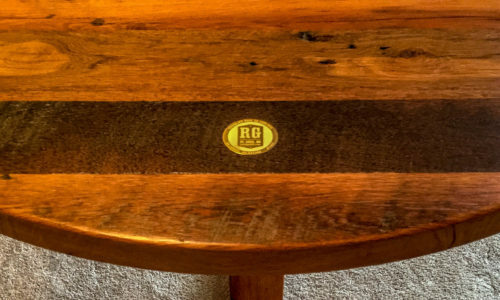 We want to ensure that the rich story of the wood’s original form enjoys a lasting legacy in your home. In some measure we are attempting to postpone the decay of small pieces of the history around the St. Louis area. We’re excited for this undertaking, and we’re thankful to have you with us.